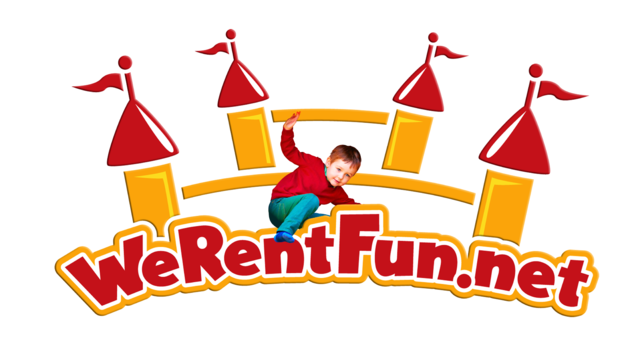 Need a place for the kids? Here's the answer. 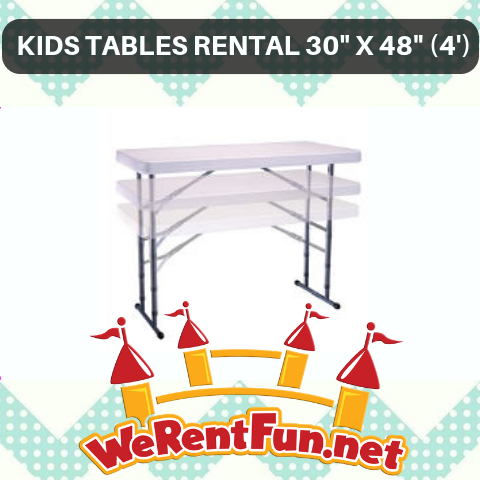 These Ajustable Height Rectangular 4' tables seat 4 to 6 kids comfortably.